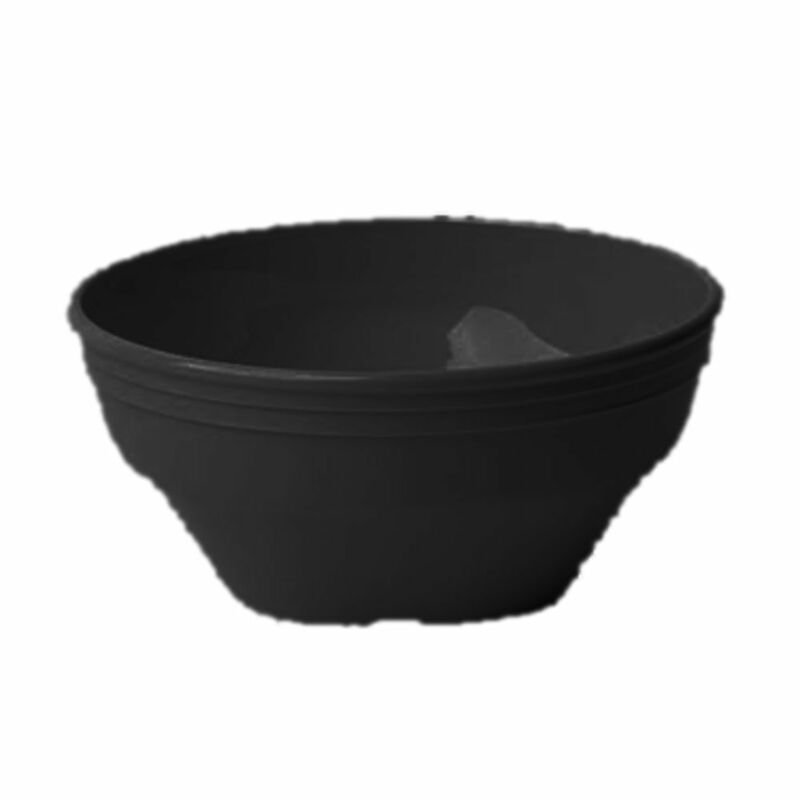 Cambro Dinnerware is made of virtually unbreakable Camwear polycarbonate that resists stains, odors and scratches. Ideal for schools, cafeterias, day care centers and healthcare facilities. Textured surface on salad and dinner plates for long wear. Mug and stacking cup can be personalized. 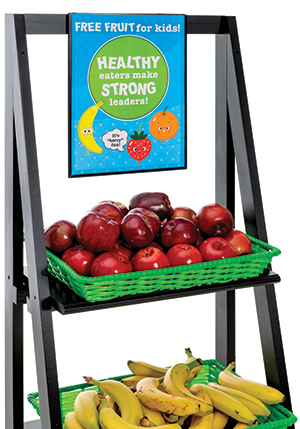 Ideal for schools, cafeterias, day care centers and healthcare facilities. Bugambilia Colored Colored Round Food Pan With Divider 167 Oz.